What time is that you ask? 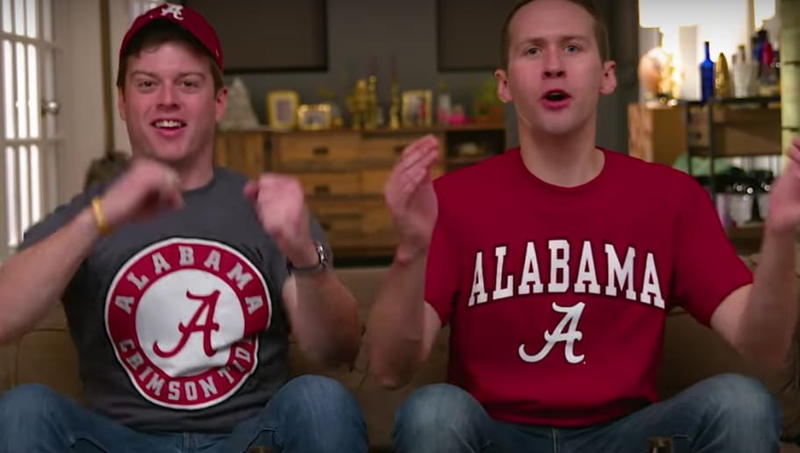 The time of year where presents are tucked under the tree, families get together to show their love for one another, and 49 states come together and share a mutual hatred for Alabama because it's College Football's Bowl Season. ​​In a word, Hilarious! But Nick Saban...better than...Bear Bryant...BLASPHEMY! No. 1 Alabama will host the No. 4 Washington Huskies on New Year's Eve with the winner earning a date in the BCS title game on January 9th. Alabama has won 4 of the last 7 BCS title games, all under Nick Saban, whom also won a title while the head coach of LSU in 2003. Another championship would put Saban in a tie with Bear Bryant for the most titles of all-time.